Ruane also works with children. 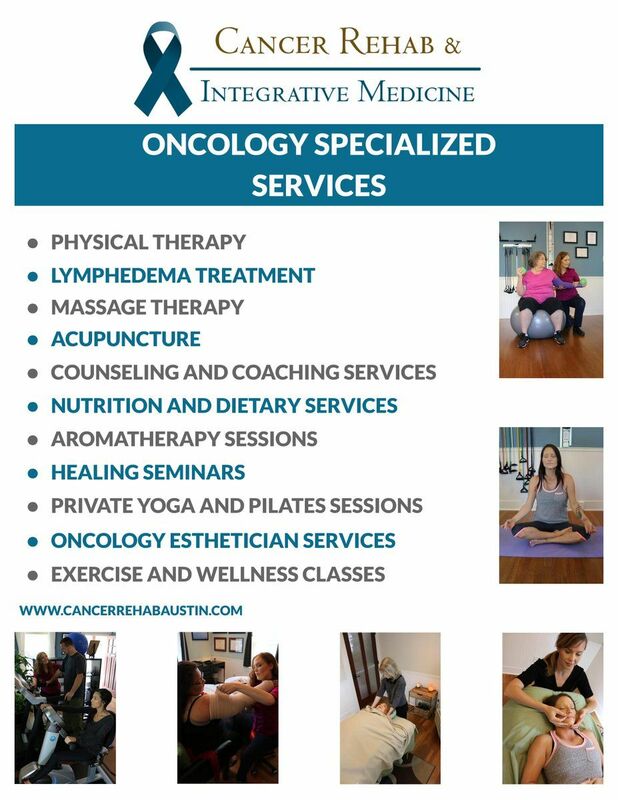 Her advanced massage therapy training includes working with children, teens and young adults with varied health issues, including those with special health care needs, who are hospitalized or have been diagnosed with a terminal illness in hospice care. 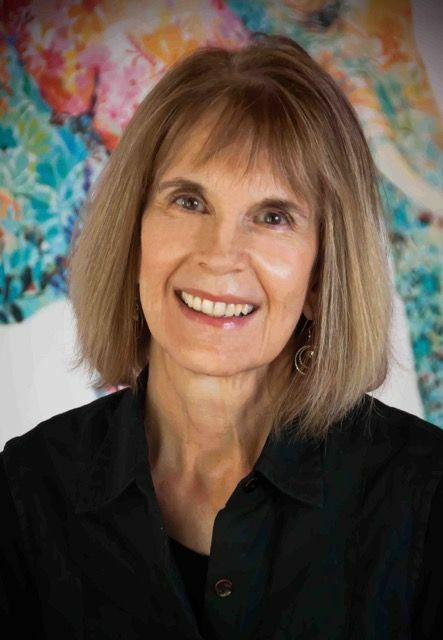 Check out the TwoRoads4Kids.com website to learn about the pediatric massage therapy services that she offers to children, 18 years and younger. Questions? Comments? Feedback? Send me a message by completing the sections below and be sure to include your telephone number in the message. I will respond as quickly as possible. Mailed correspondence should be sent to me at 11506 Oak Knoll Drive, Austin, Texas 78759. Massage sessions are by appointment only. Call, email or text me to reserve your requested time. Online scheduling is not available. Outcall/home visits are also available. Where can you find me? Here's my schedule. intersection). I am now at 1906 West Koenig. 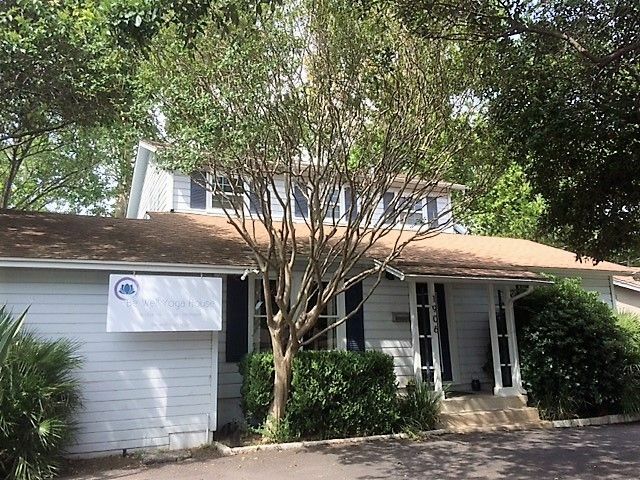 Look for the blue/gray house that is across the street from Paragon Prep and the Montessori School; we are located on the north side of West Koenig. Parking lot is in back of building. To enter, drive to King Florist (on 2222) and then turn into a street called Camino Real. Parking lot is immediately there, turn into the lot and drive all the way to the back of the lot. Please enter the building from the front. 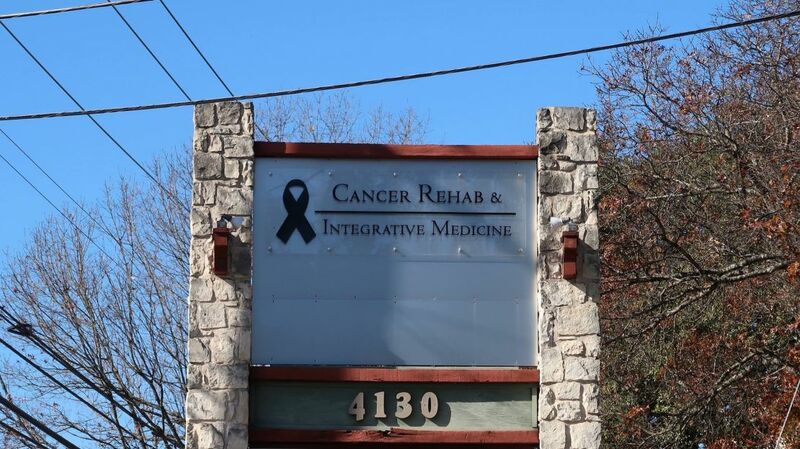 Cancer Rehab & integrative Medicine is located at 4130 Spicewood Springs, between Mopac and Mesa (closer to Mesa). We are in Suite 100, which is on the first floor of the building. There is ample parking. For more info, please click on the link below.